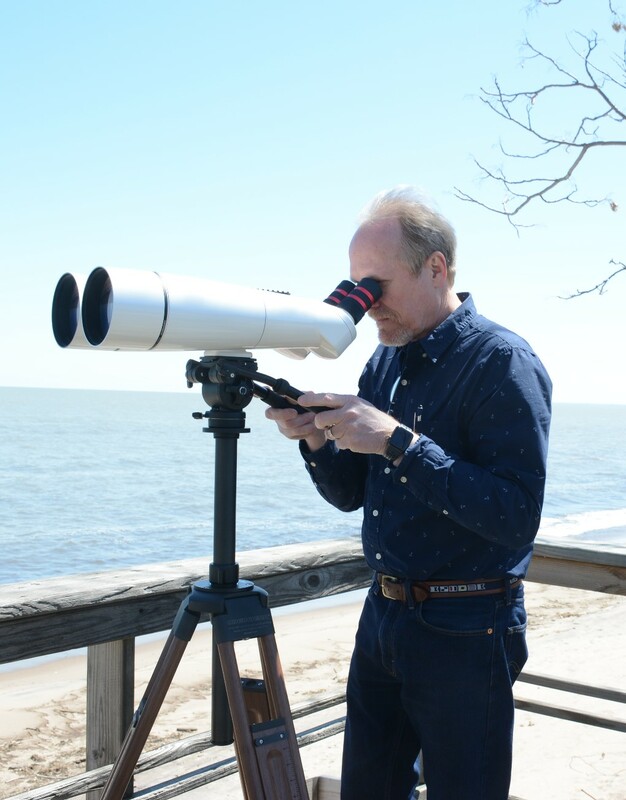 The BT-100XL-ED is the pinnacle of Oberwerk optical technology, achieving superior image quality with a 100mm binocular telescope that weighs a mere 12.5 lbs! 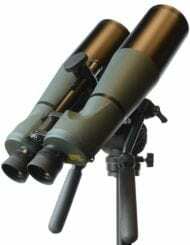 We honestly believe this is the finest binocular telescope on the market, at any price. 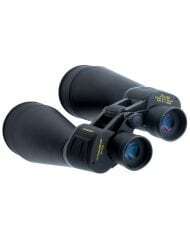 The BT-100XL-ED is the pinnacle of Oberwerk optical technology, achieving superior image quality with a 100mm binocular telescope that weighs a mere 12.5 lbs! With 100mm FK-61 ED objectives, 24mm of clear prism aperture, and a lightweight magnesium alloy body, this binocular telescope sets a new standard for image quality AND portability. 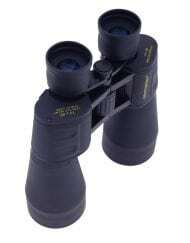 A binocular of this quality deserves great eyepieces, so we include our finest 70° AFOV 14mm (40x) eyepieces, which normally sell for $250/pair. 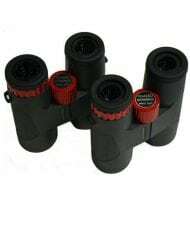 These eyepieces are not threaded for use with filters, but because of the industry-standard 1.25″ helical focusers, your favorite telescope eyepieces can be used as well. 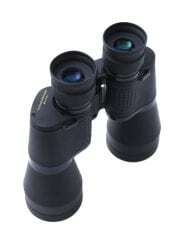 The ED objectives greatly minimize chromatic aberration up to 94x magnification (6mm eyepieces). 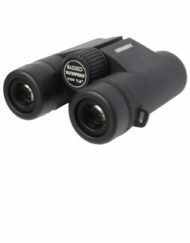 With the widest IPD range of any binocular on the market (50-80mm), even small children can view through both eyepieces. 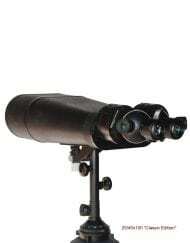 Other features include a Picatinny rail handle (for mounting a wide variety of finders or laser pointers) and extendable glare shields. 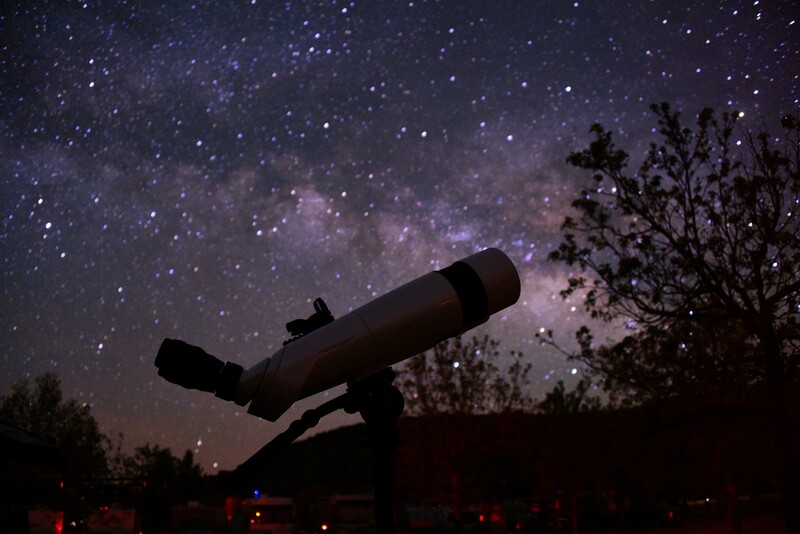 Not only is the BT-100XL-ED the highest-quality binocular telescope on the market, it’s also quite attractive! 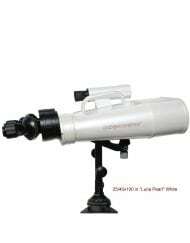 Available in your choice of a speckle-finish “Big Eyes” Gray or a lustrous “Luna Pearl” White, both featuring red-anodized trim. Our exclusive heavy-duty aluminum-frame case is included. 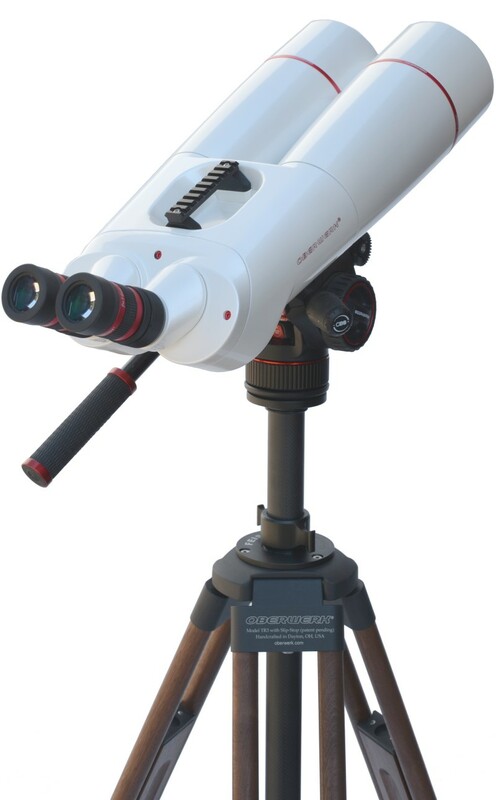 Recommended mounts include the Oberwerk 5000 tripod/head, or the Oberwerk TR3 hardwood tripod with carbon-fiber elevator with either the Oberwerk 5000 head or the Manfrotto Nitrotech head. 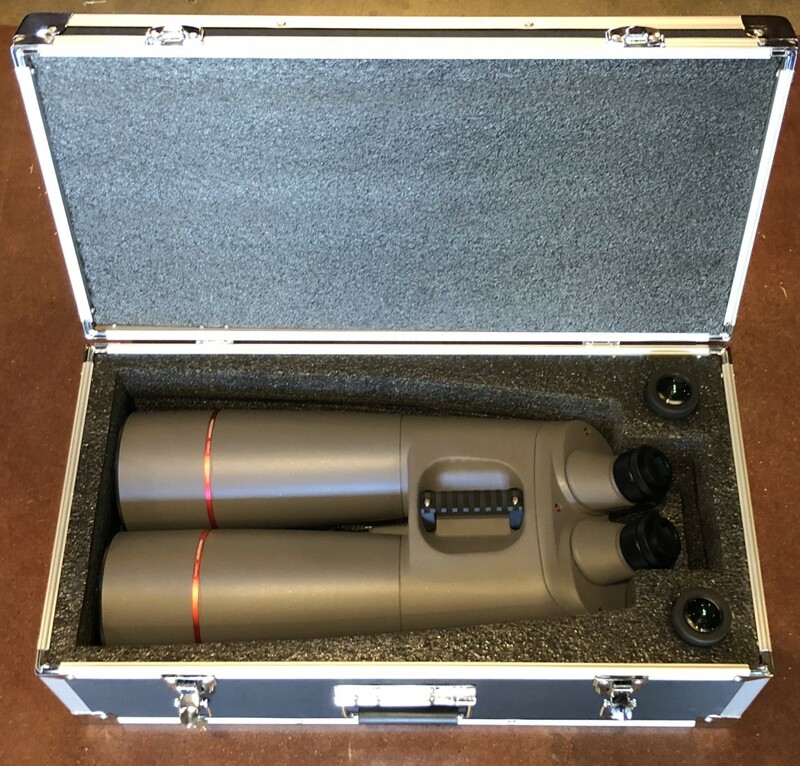 Every Oberwerk binocular is tuned to perfection prior to shipping- so even at extreme magnifications, you’ll enjoy perfectly merged images. 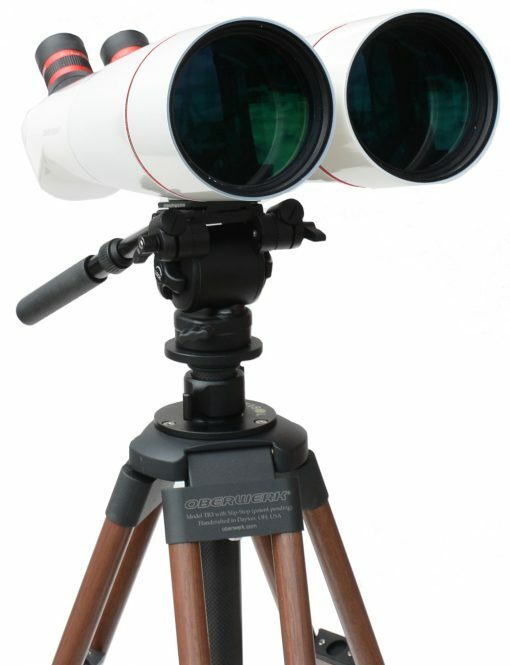 These beautiful big binoculars are a game changer in using two eyes for astronomy. 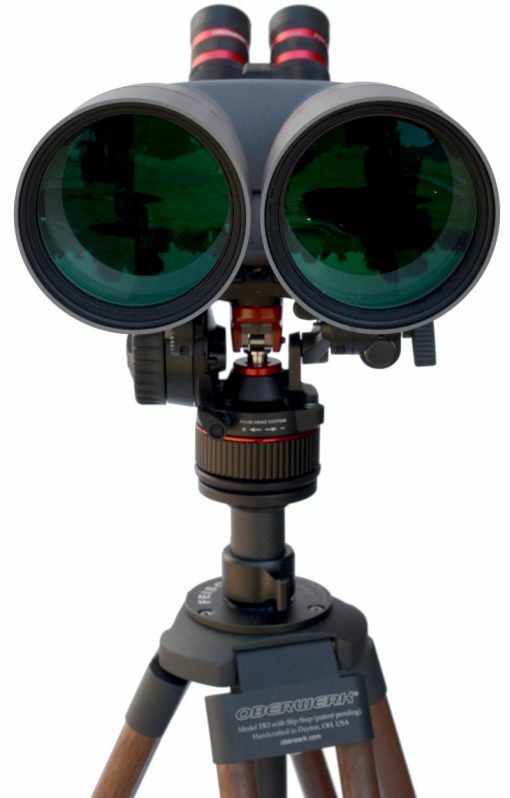 The ability to use wide field standard 1.25 inch eyepieces with these large bright objectives makes them incredibly versatile. 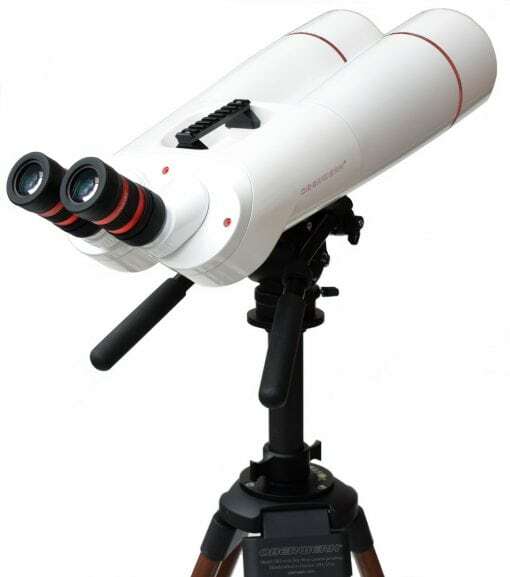 From sweeping the nebulous wonders of the summer Milky Way at 23x up to amazing views of the Ring Nebula at 86x, these binoculars literally shine. 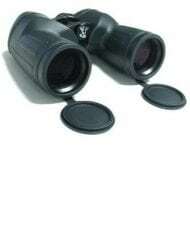 They are amazingly light for their size which allows me to move them around my backyard with ease to find the perfect viewing position. I have them mounted on the Oberwerk wooden tripod (also beautiful) using the Manfrotto Nitrotech head that I cannot praise enough. During the day I can easily track airplanes, so smooth is this combination, and it provides a rock solid platform at night. I have also been able to simultaneously mount both a standard reflex finder and a green laser thanks to the inclusion of a standard Picatinny rail. 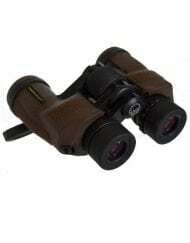 These are great binoculars from a great company. Very pleased with my BT 100XL-ED. It’s a beautiful instrument. Takes magnification very well for detailed lunar views that are pretty much color free. Really shines for open clusters and nebula. Very sharp with excellent contrast that makes objects “pop”. 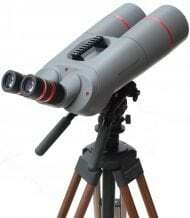 It’s a joy to use. 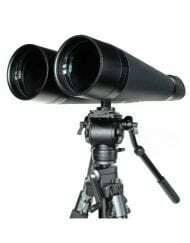 I have several excellent large binoculars in my arsonal, but this is my favorite. 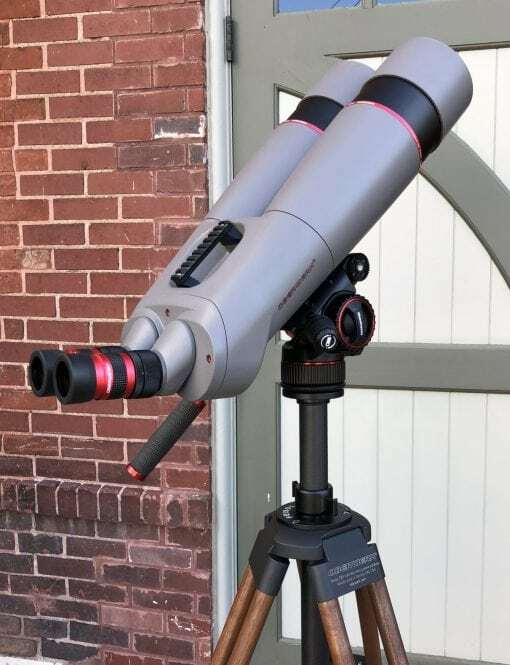 So from low power milky way scanning on light and dark nebula to more detailed medium and higher power views on star clusters, this binocular has been very pleasing. Have to mention Kevin’s customer service also. If you have any issues, Kevin will handle it professionally and promptly.